Traveling with your pets is popular around this time of year because of the holidays. Some pets love to travel, and some get upset when going. You still need to set off, so it is wise to prepare yourself and your animals. Rehearse With Your Pet: Dogs can often tell if they are going in the car and for a ride. 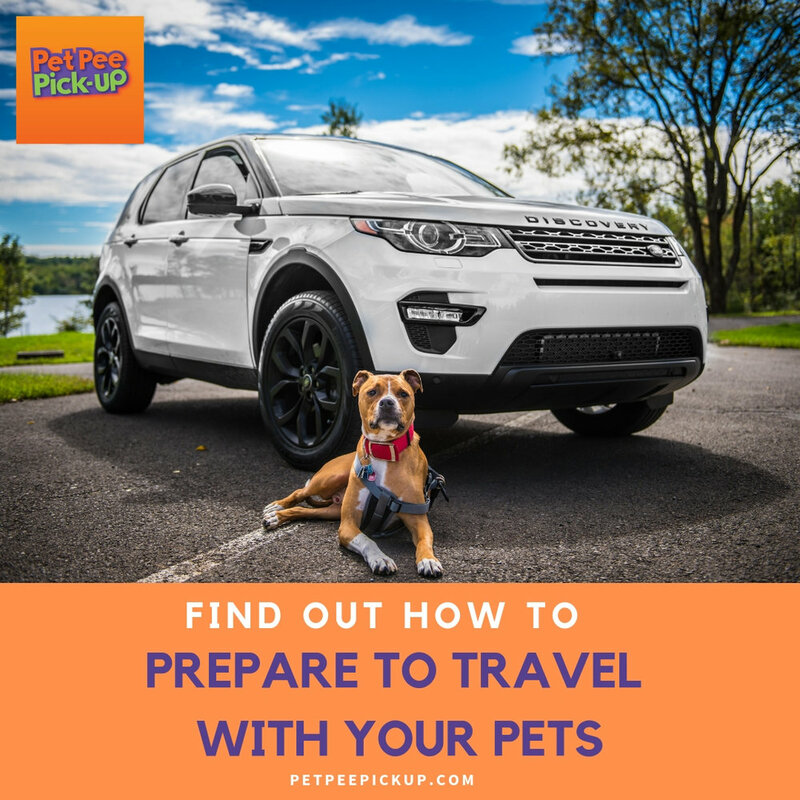 It is good to put the leash on them and get them familiar with the term “let’s go for a ride.” Drive around for a little while allowing them to sit or lay down in the car so that they can be relaxed and become familiar with this routine. Make sure to reward them when the drive is complete. Buy the Right Crate or Carrier: If you are flying, it is important to make sure that you are following the guidelines for that. If you are traveling via car, make sure that you have the right crate that will fit and still be comfortable for your pet. Prepare the Crate for Comfort: If your pet isn’t used to the crate, you will first want to get them familiar with it, and even in the car. Make sure the container is lined with sheets, towels, or blankets to make them feel like they are home. Immunizations, Certificates, and Tests: Depending on where you are going you might need this. It is always good, whether you are driving or flying, to make sure to have medical information up to date and printed with you. This measure is just for you to have for those “just in case” moments. Name Tags: Make sure your pet has name tags and contact information right around their neck, just as a precaution as well. Medications and Flea Prevention: If you need to have any medicine with you such as flea or tick, you will want to have a prescription and note handy to cover yourself. Invest in Calming Products: Animals get anxiety too. It is wise to have some calming remedy if you know they won’t calm down for the traveling. You can use essential oils. All you do is add a little lavender to their collar, or even inside their crate. Taking this step will give them the comfort that they need. These are just a few simple tricks and lists of things to help you prep and relax for your upcoming trip. Most of all, have fun! And when your pet has an accident while traveling (because they will), have our Pet Pee Pick-Up bottle handy. Don’t forget.. Free Shipping on 2, 3, & 10 bottles!